Attending SHOT Show 2019 in Vegas? 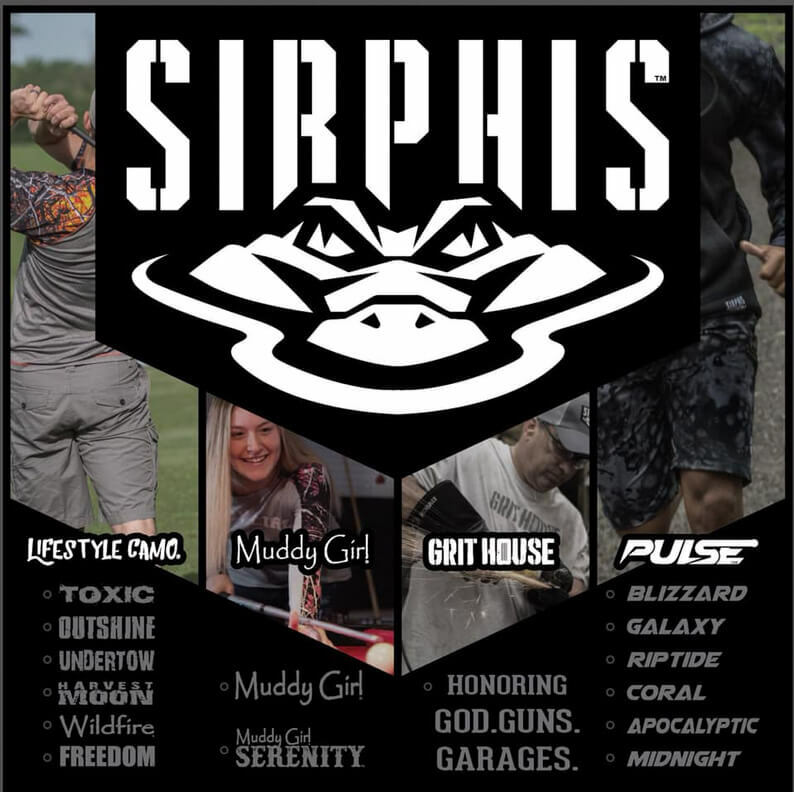 Stop by and visit Sirphis at booth #10672 to see all of their gear dipped in Sirphis Pulse. One Pattern. 6 Colorations. Unlimited Possibilities. Pulse exhibits incredible design adaptability. 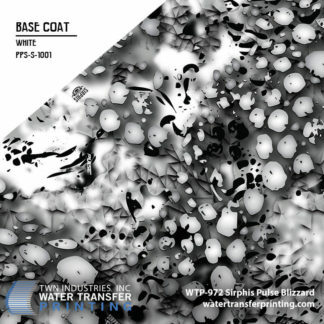 A change in base color can mimic a range of surfaces, such as snow (Blizzard), dirt (Apocalyptic), water (Riptide), reef (Coral), etc. We developed 6 unique colorations that are built to compliment Sirphis apparel. However, you can use any color underneath Pulse, including our metallics and pearls by Poseidon Paint Systems. Two scales give you unmatched flexibility when decorating a wide array of items. Dipping larger items like cooler lids and helmets? 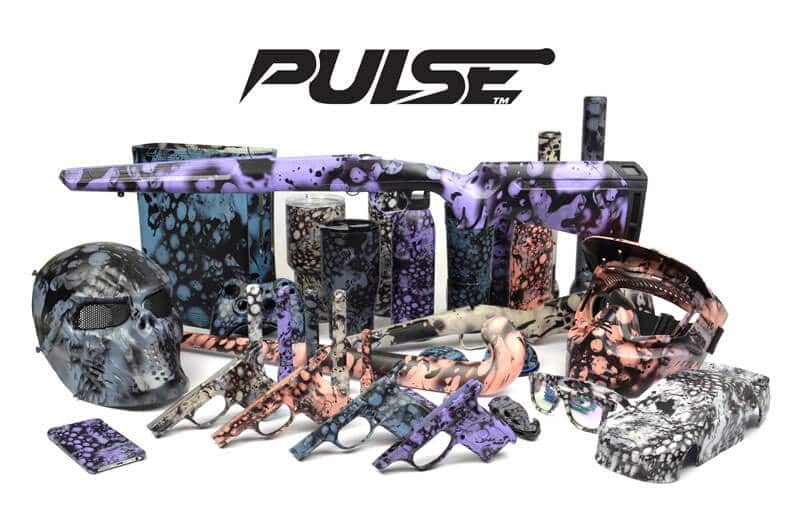 Sirphis Pulse is your go-to pattern. Dipping a compound bow or handgun? Sirphis Pulse Reduced has a minified scale that will render more detail on complex risers and handguns. Check out the new Sirphis brand architecture. Everything has and can be identified by its surface. Specializing in the design and application of surfaces, it was only appropriate for our company to be named Sirphis. 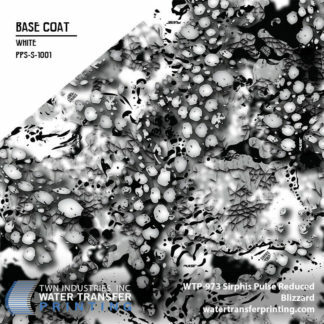 As a cutting-edge designer of quality brand name apparel and patterns, including Lifestyle Camo, Muddy Girl, Pulse and Grit House, our company mission is simple: “to develop patterns that have mass visual appeal, increasing the public demand for any product branded by its Sirphis”. For more information, visit www.sirphis.com or call 1-800-466-6674.